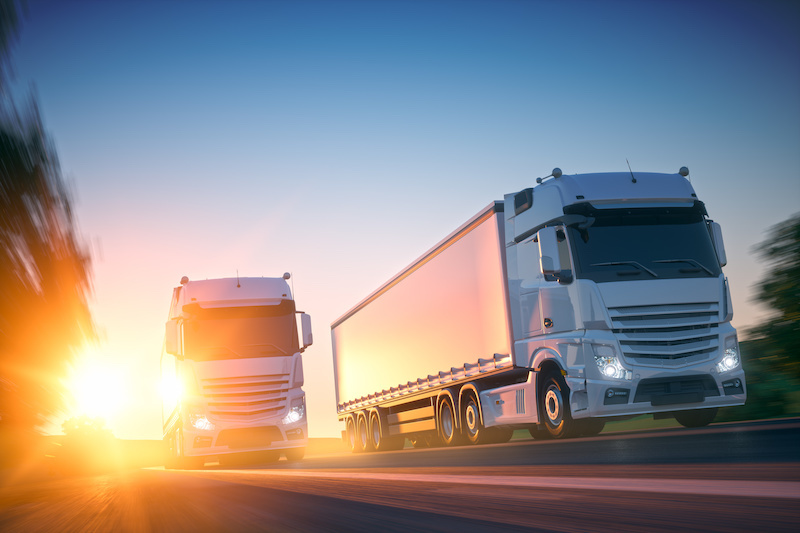 Working within the Transport industry, you have significant risk exposures, planning for all eventualities is a must and obtaining the right insurance is vital. 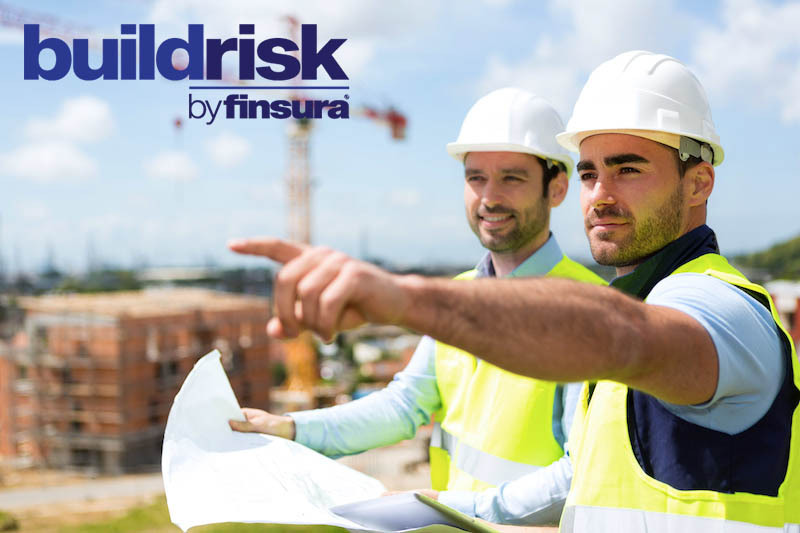 Build Risk arranges insurance cover specifically for your industry with insurance you want – the cover that’s right for you, not just a standard package. Damage to Vehicles, Mobile plant and machinery including theft and possible accumulation of values of machinery and equipment, tools and more. Theft / Damage of customer’s goods and loss of property at the premises. Collision and overturning of the vehicle. Loss or injury from loading and unloading the vehicle. Claims arising due to inadequate maintenance, servicing, cleaning which may result in injury to customer’s employees or other persons (e.g. failure of attachment points due to corrosion). Covering goods in transit within Australia and overseas. Can include liability cover based around your written terms and conditions. Covering the Directors and company for all the risks associated with running a business and employing staff.